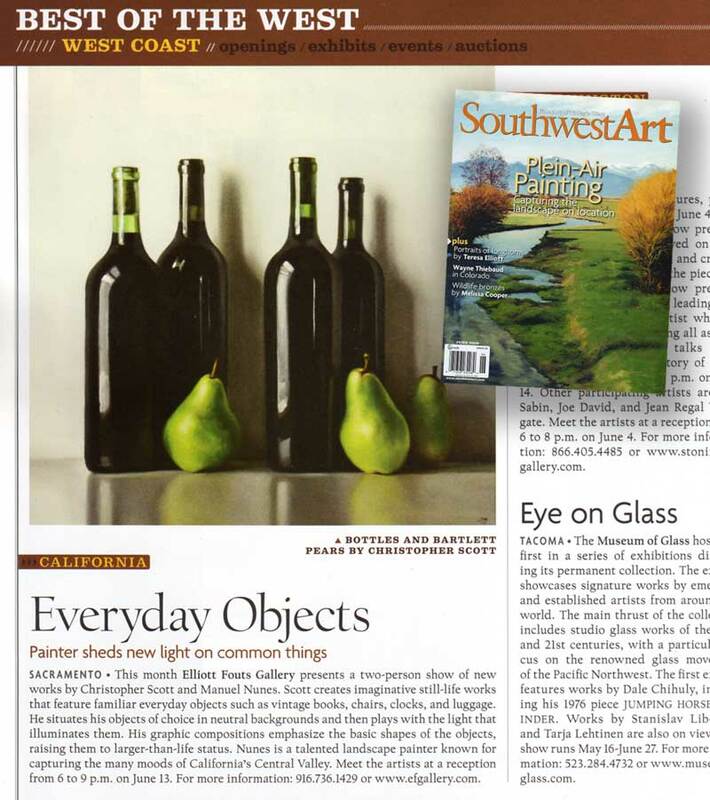 I finally got my hands on the June 2009 issue of Southwest Art magazine… where I’m referred to as Christopher Scott. 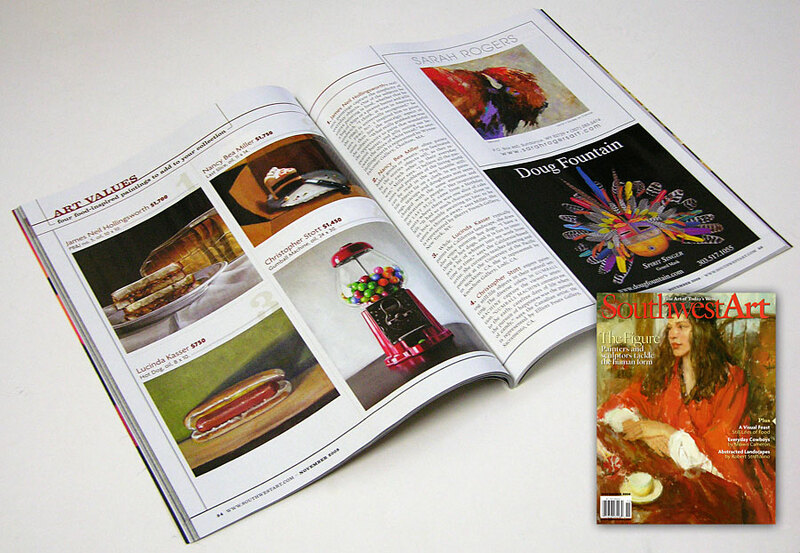 Still, I must say it is really an honor to be in the magazine! Click on the image to see it large and give it a read.